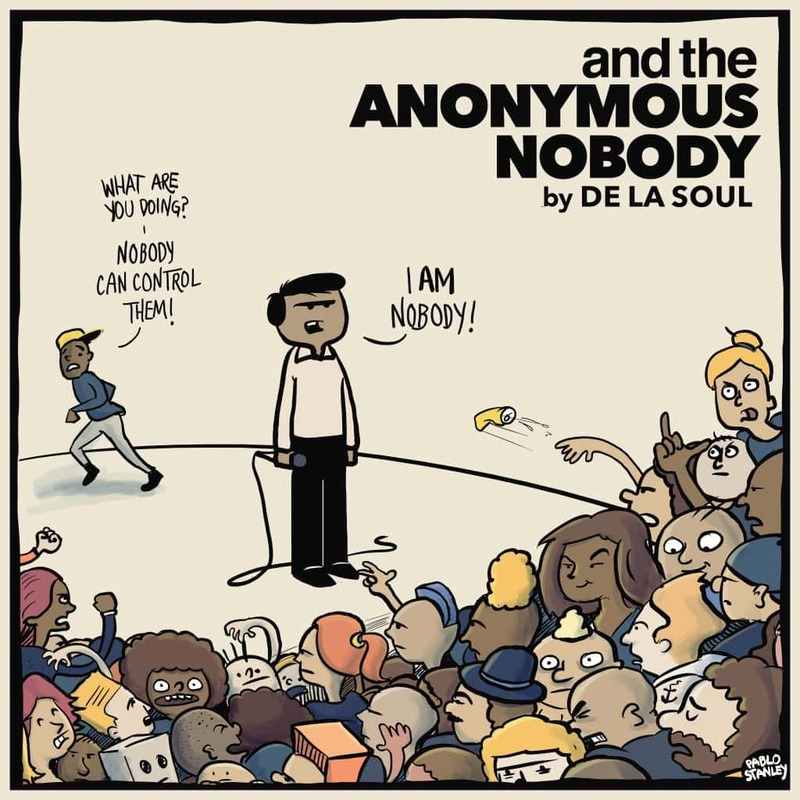 Following the release of their much-anticipated 2016 album 'And The Anonymous Nobody', De La Soul are back to tour the UK this month. The North East was sorely missed from the hip hop trio’s last UK tour in 2014, a tour that commemorated the 25th anniversary of their ‘3 Feet High And Rising’ album, but the group are making a trip to the region on February 22 where they are set to play Northumbria’s Student Union. The NSU stages have seen many acts over the years, including Pendulum, The Libertines, London Grammar and Ed Sheeran, and now the US hip-hop group are set to well and truly leave their mark on the university. The band’s eighth album, their most experimental to date, features an array of artists: from Estelle and Usher, to Damon Albarn, Little Dragon and David Byrne. It may have received mixed views from critics, but even if their latest album doesn’t appeal to the masses, a night spent in the company of De La Soul is not a night to be missed.